Build your new home on 5.45 Acres! Beautiful level lot. Development on Neighboring Residential lots have begun. 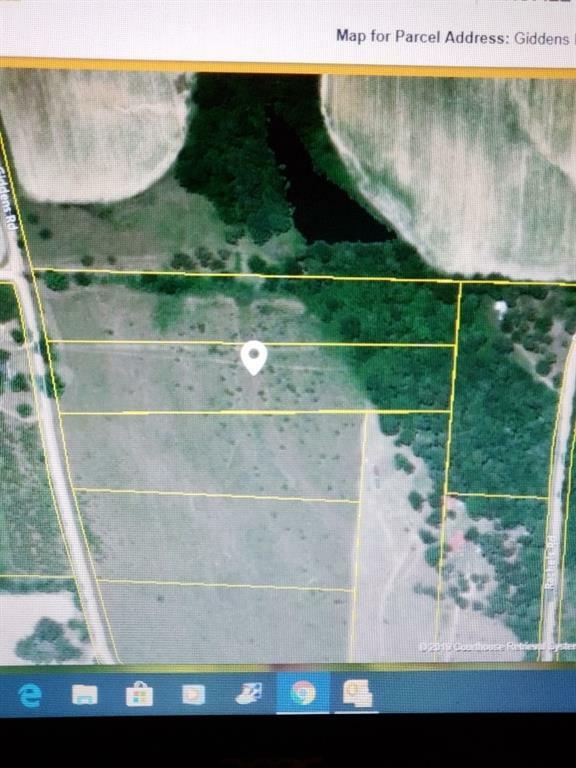 * The next lot on Parcel # 022003B on 5 Acres is for sale at $35,000.